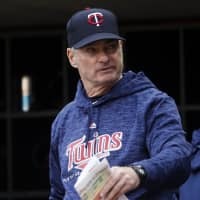 MINNEAPOLIS - Two years ago, the Minnesota Twins made Derek Falvey their chief baseball officer with the precondition that Paul Molitor remain as manager. “This wasn’t about our record this year. 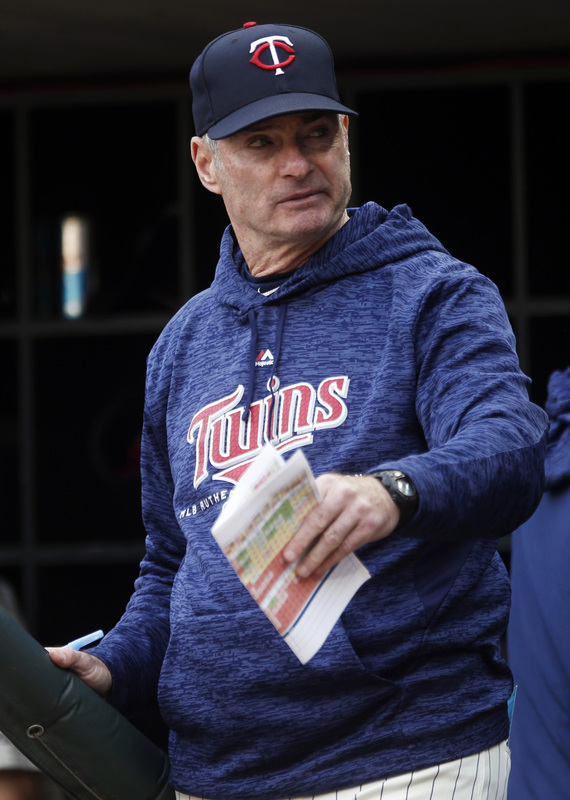 This is about what we think is best as we continue to grow a young team in the direction toward being a championship contender,” Falvey said.